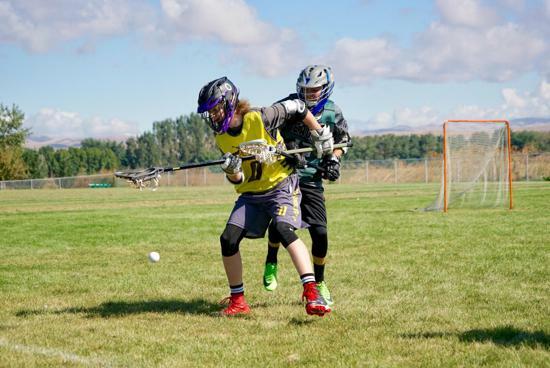 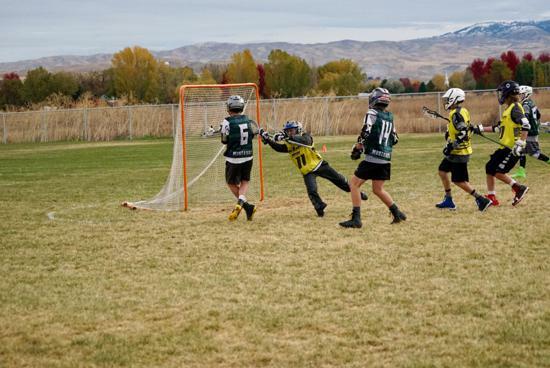 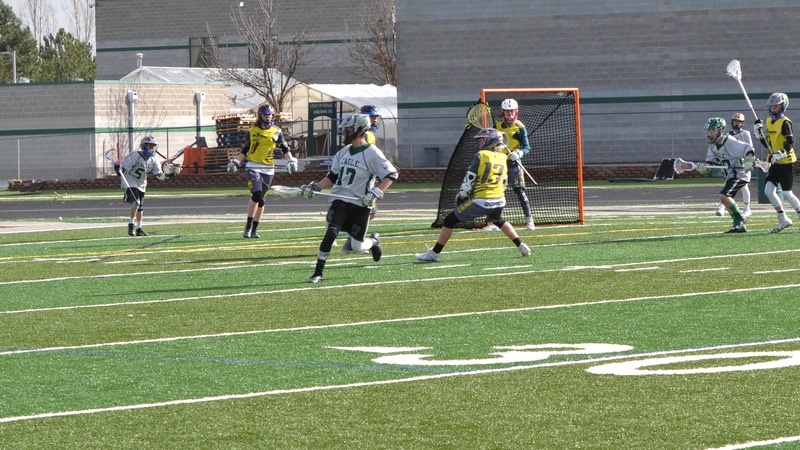 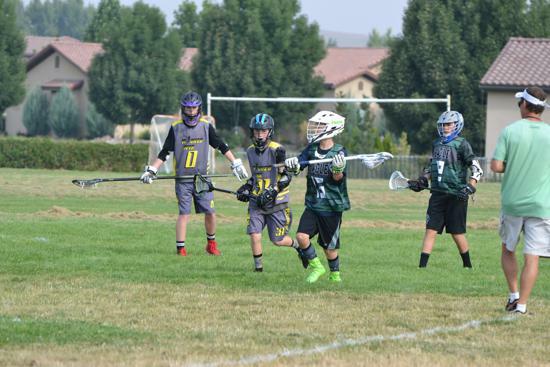 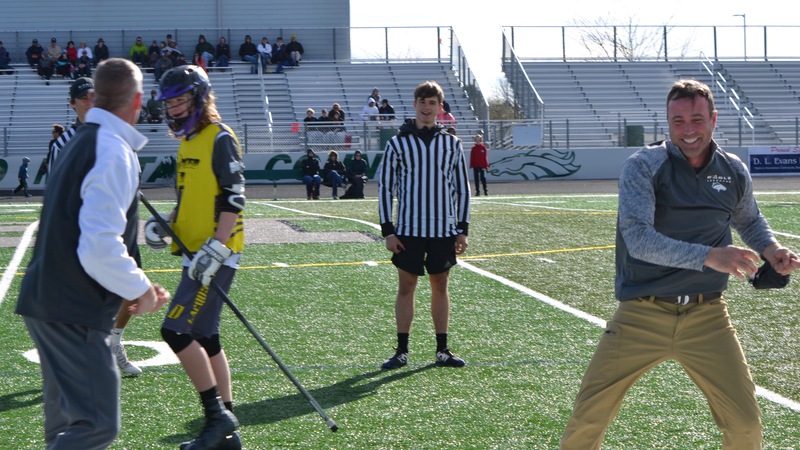 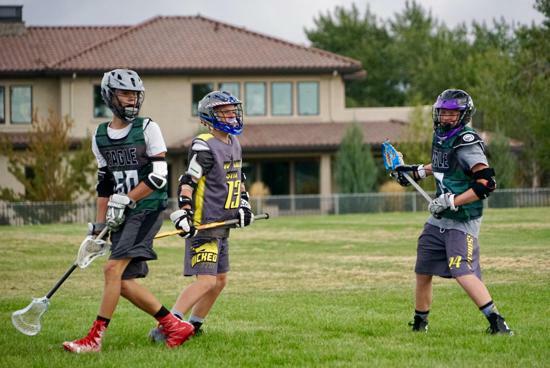 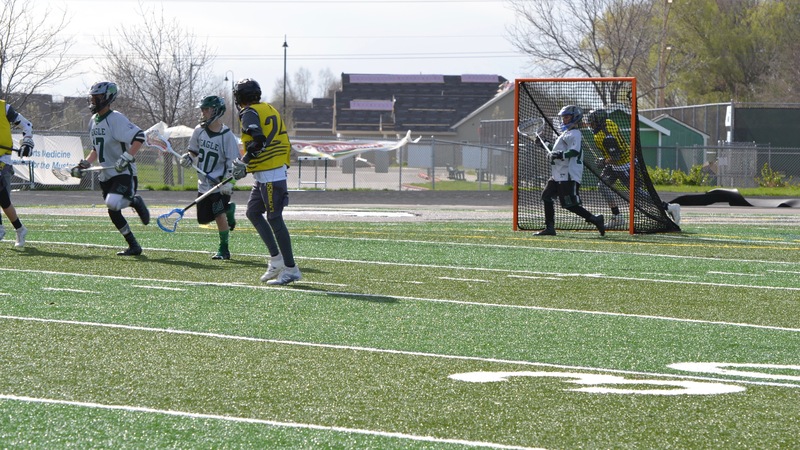 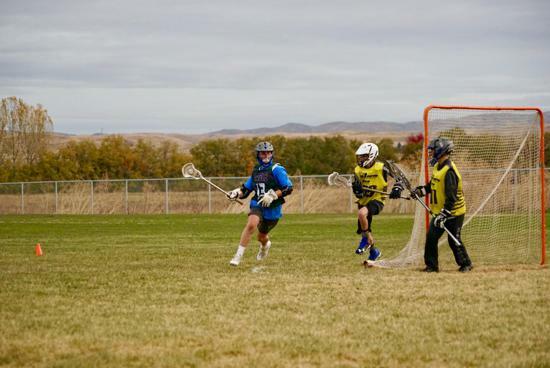 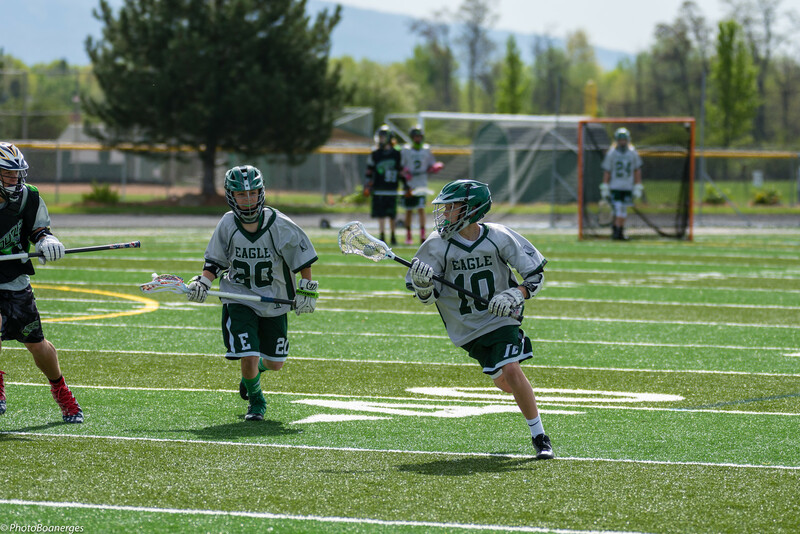 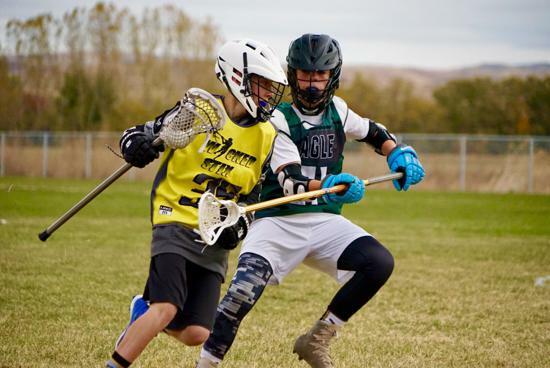 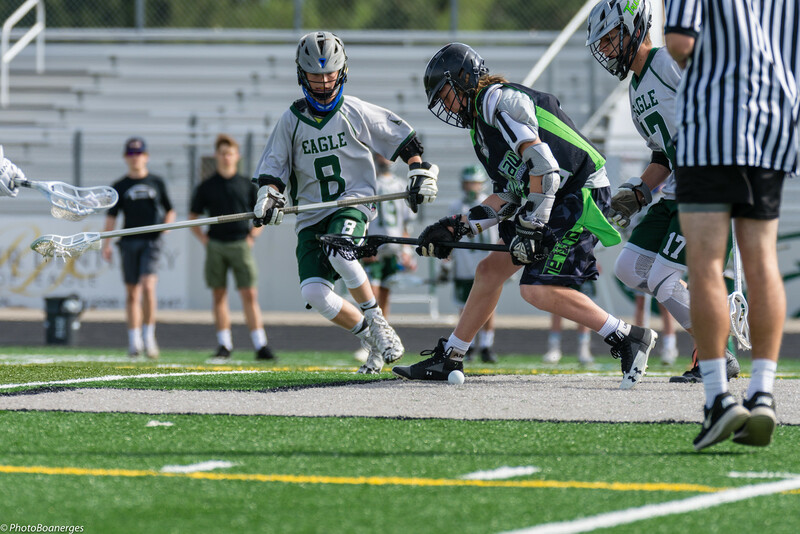 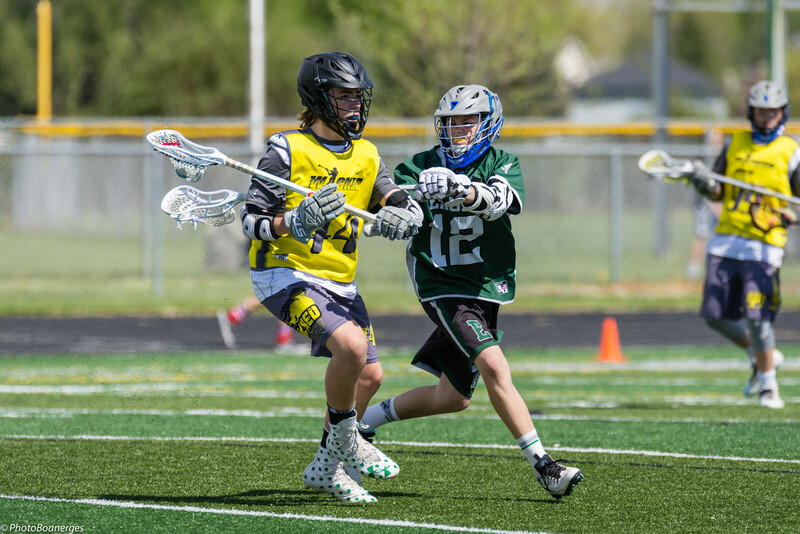 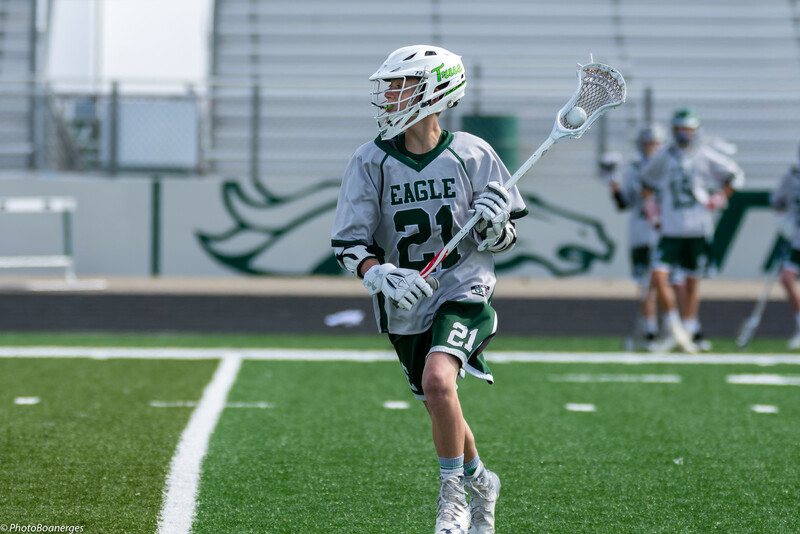 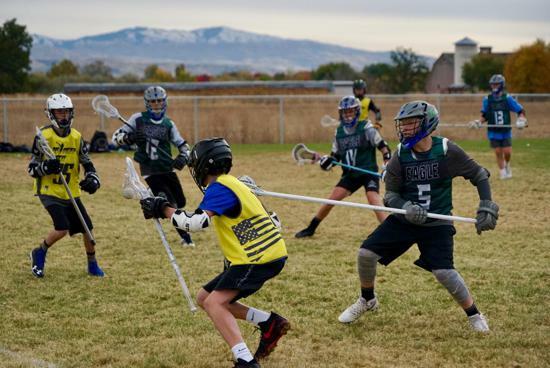 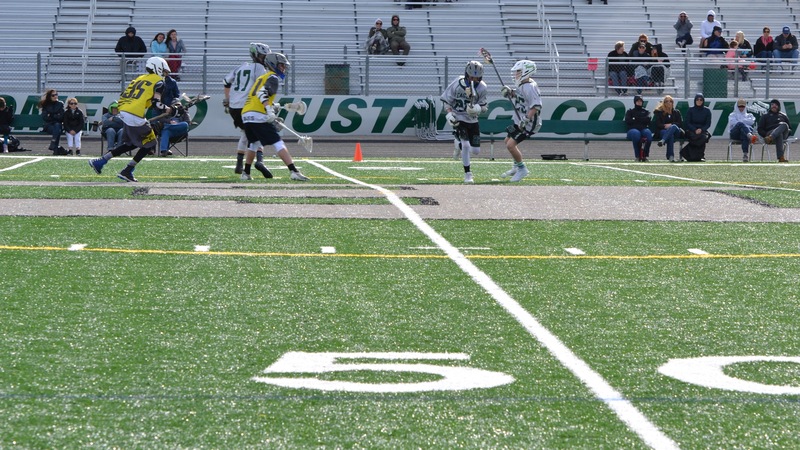 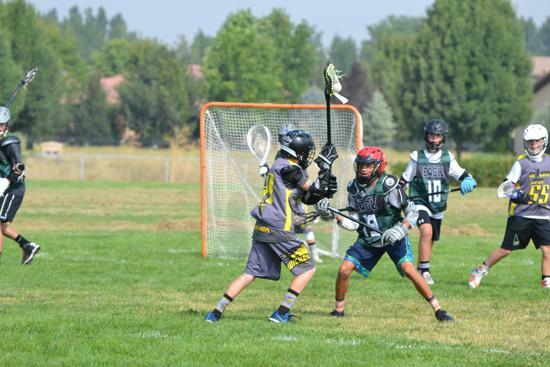 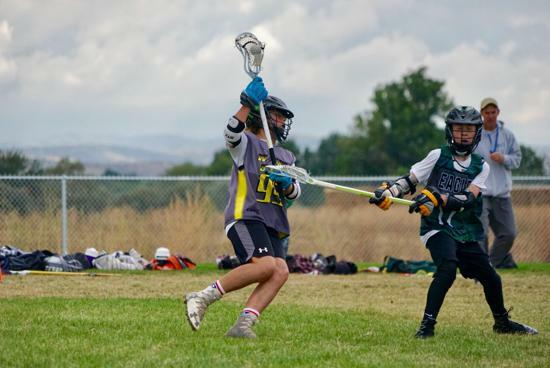 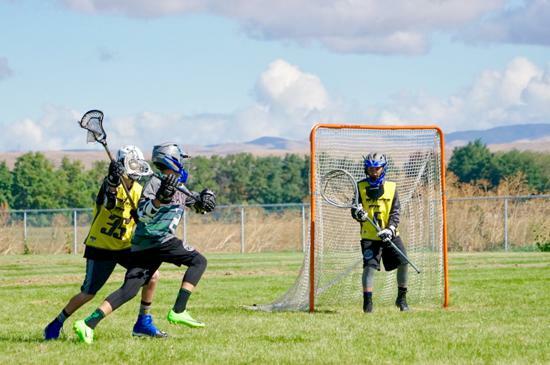 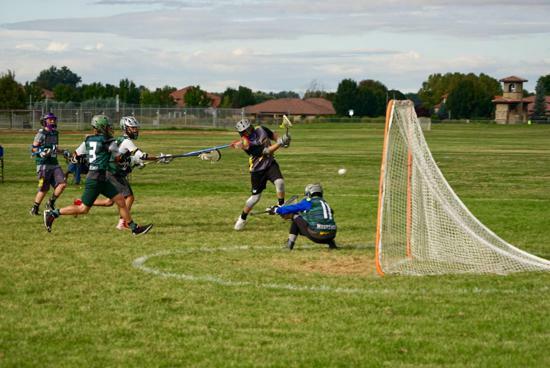 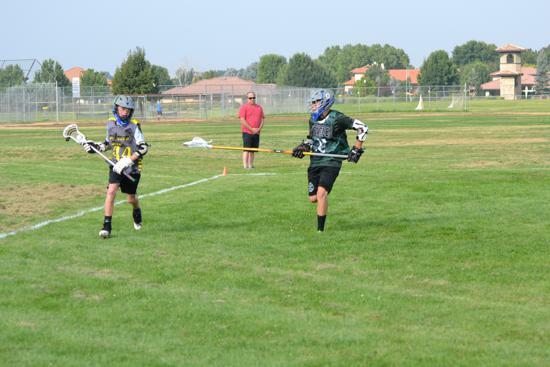 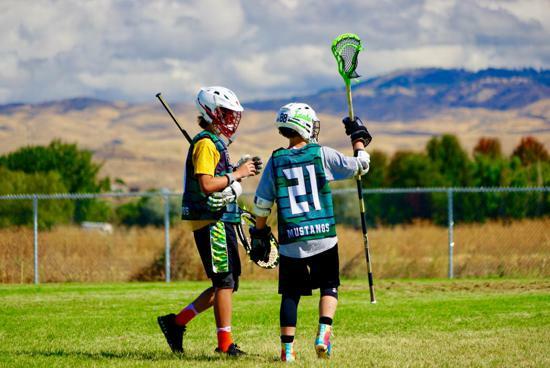 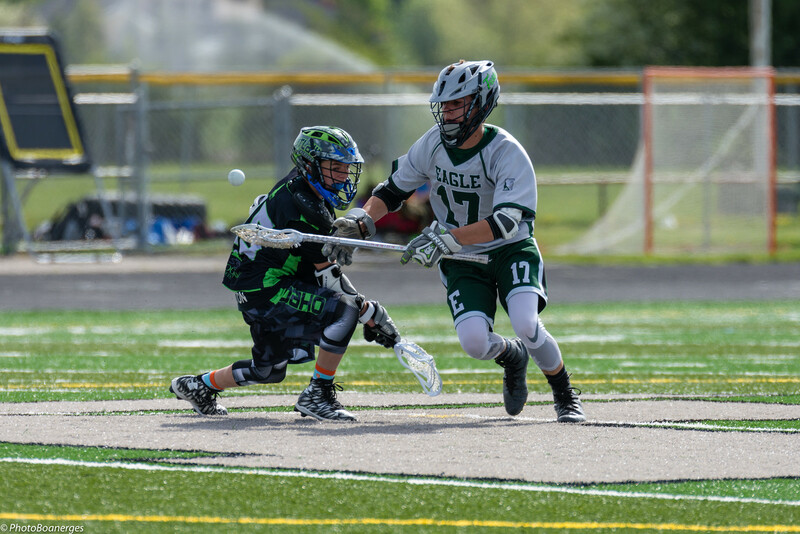 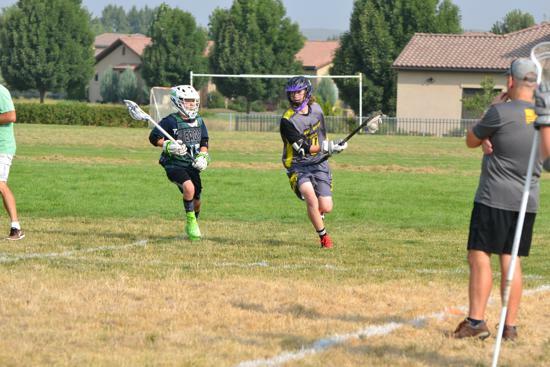 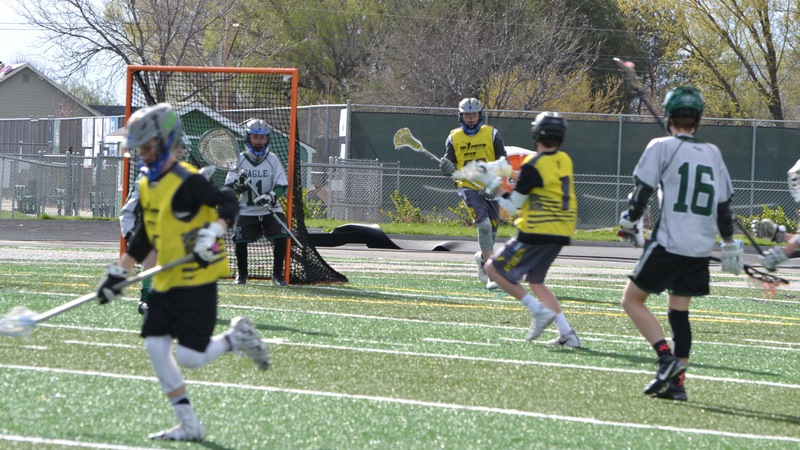 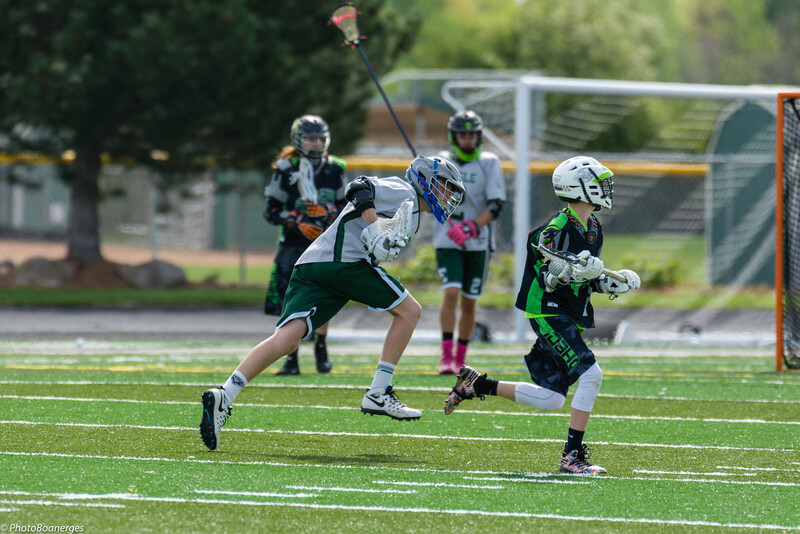 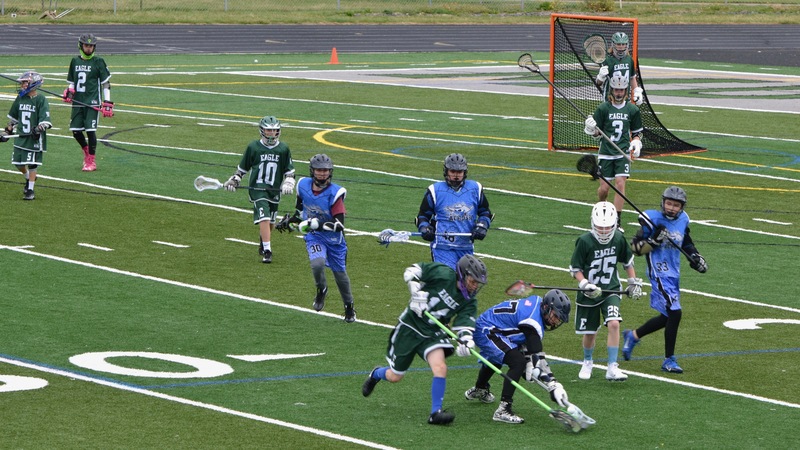 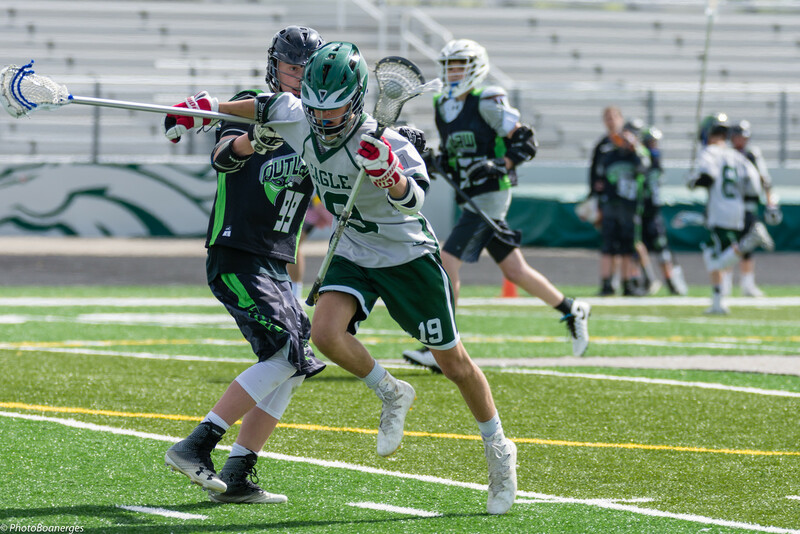 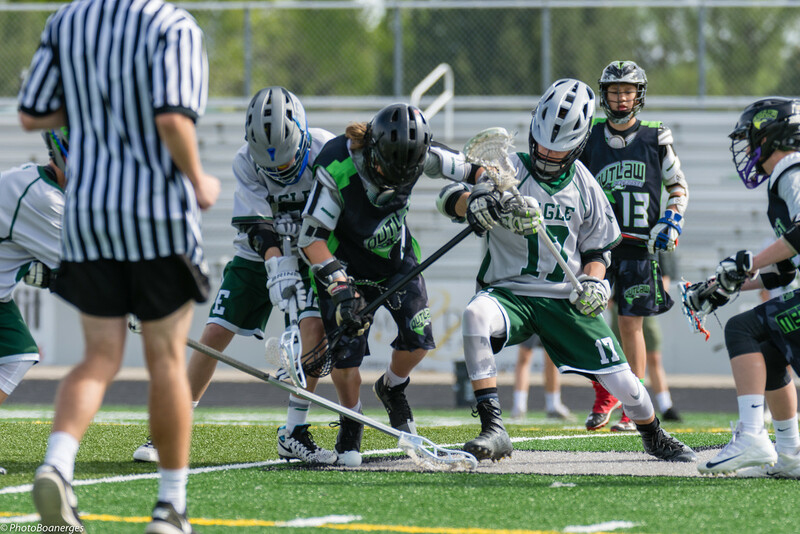 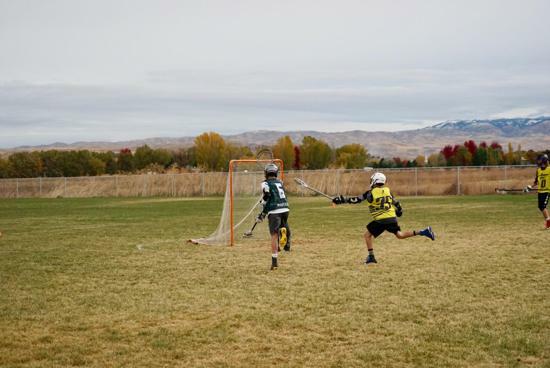 Eagle Youth Lacrosse is a US Lacrosse sanctioned initiative (USL#000006891822), and created with the goal of providing an improved youth lacrosse experience in Eagle, Idaho. 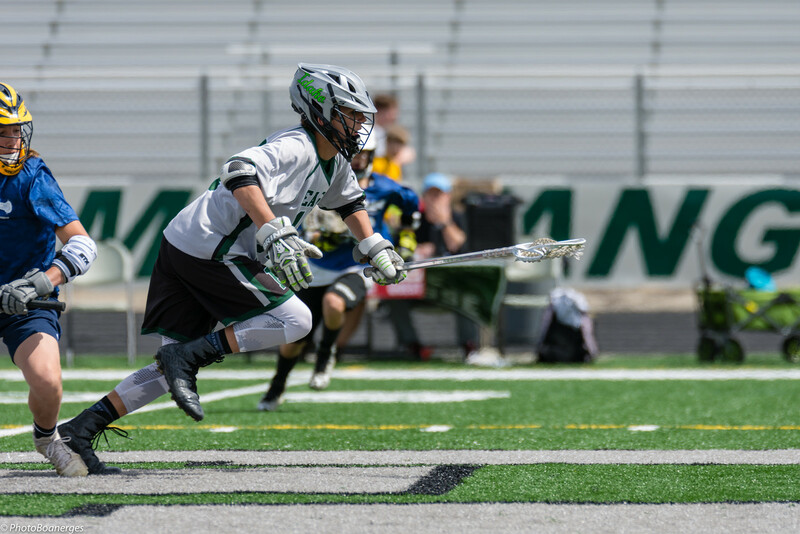 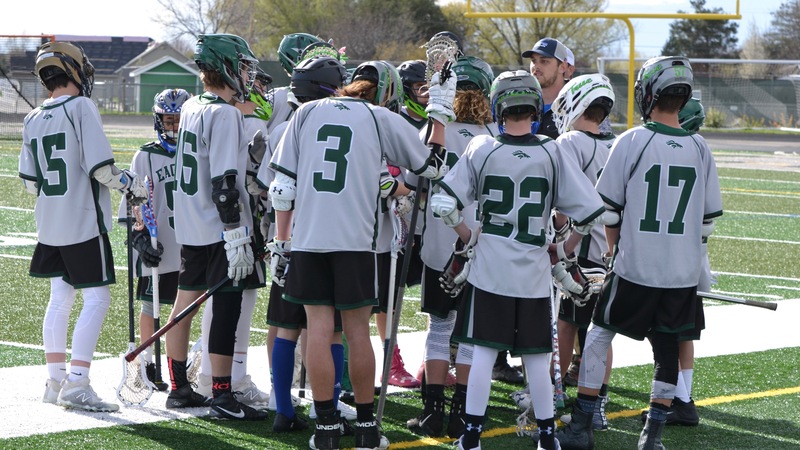 Through alignment with EHS Mens Lacrosse Program, we hope to provide growth opportunities through competitive teams, summer leagues, "friendly" games, lacrosse camps, and mentorship for our youth lacrosse players. 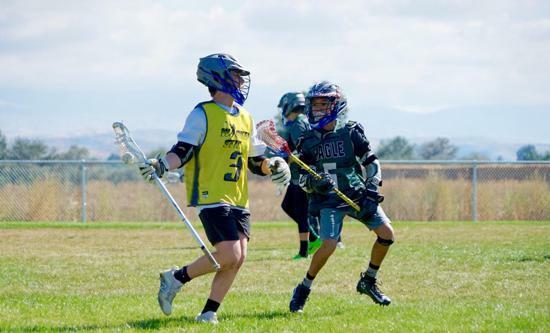 Kyle Harrison PRO Clinic with Eagle Youth Lacrosse Returns! 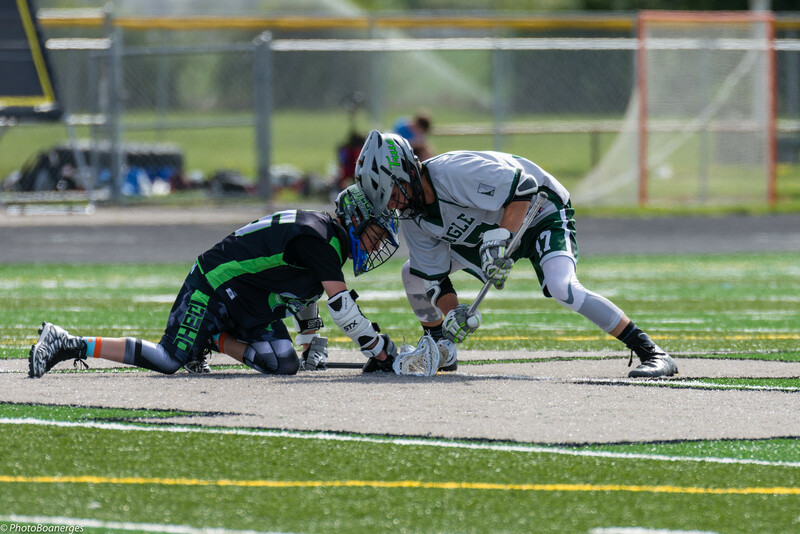 As a Pro, Kyle was the #1 overall pick in the MLL draft, has been a 6X MLL All Star, and captain of the 2017 MLL Champion Ohio Machine. 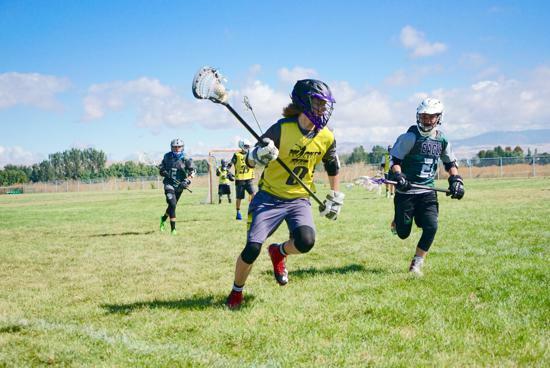 He was also a founding member of the LXM Pro Tour, which was an outdoor professional lacrosse tour operated out of Southern California from 2009-2014, before partnering with the MLL. 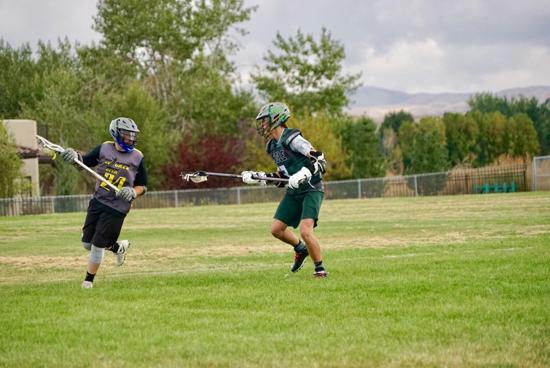 Kyle has twice been a member of the US National Team in his professional career, in 2006 and 2014. 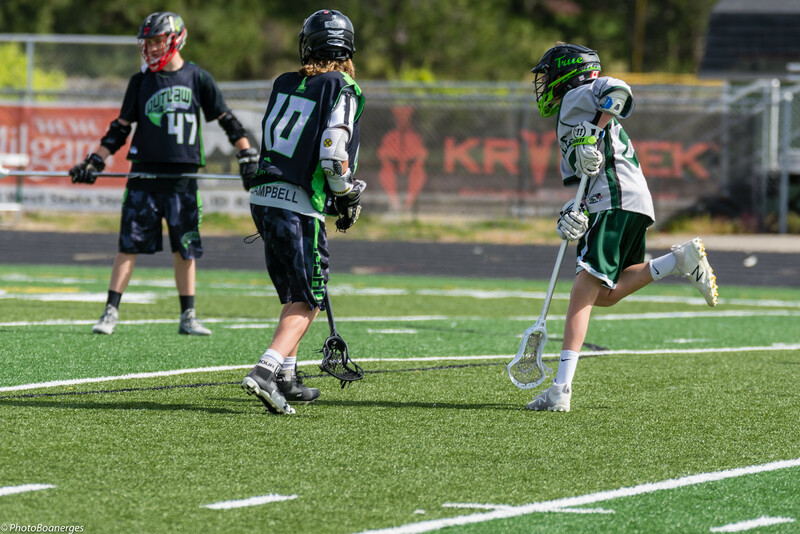 In 2016, his first year eligible, Kyle was inducted into the Maryland US Lacrosse Chapter Hall of Fame. 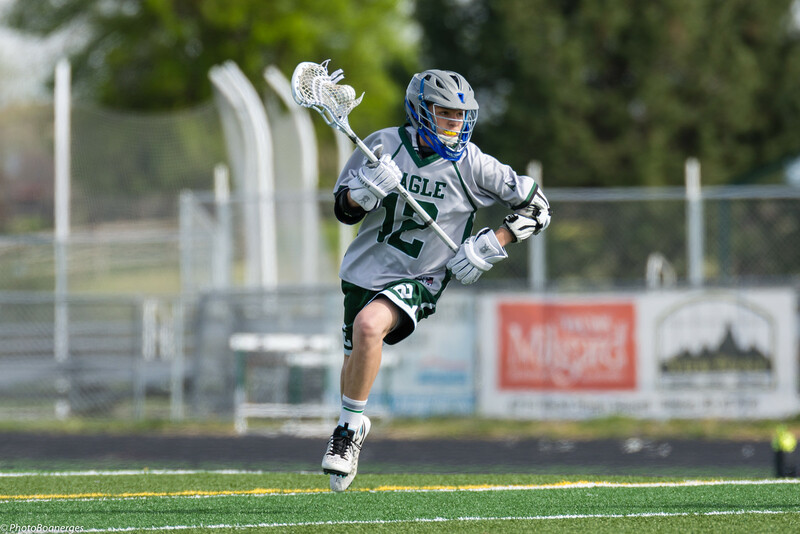 At Johns Hopkins University, Kyle was a 3X All American (2X first team), 2X Midfielder of the Year, Tewaaraton Award Winner, Player of the Year, and lead the 2005 team an undefeated season and National Championship. 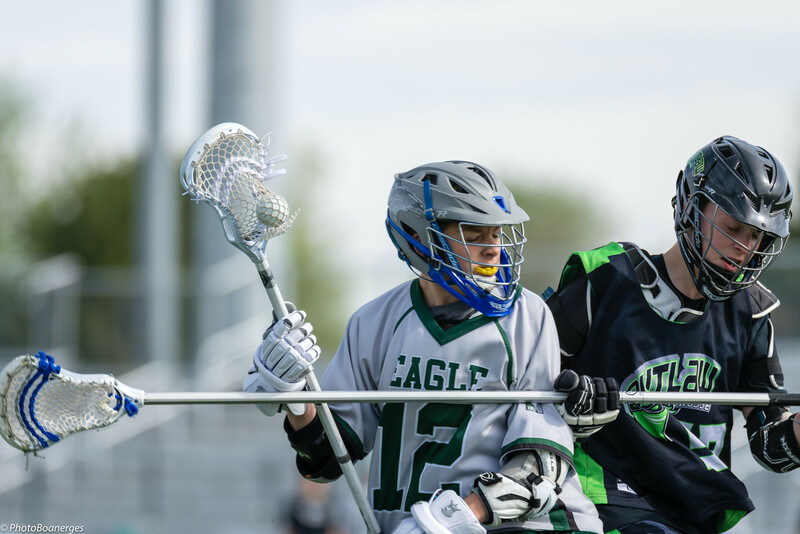 Kyle was a member of the only senior class in school history to never lose a home game in their 4 years at JHU. 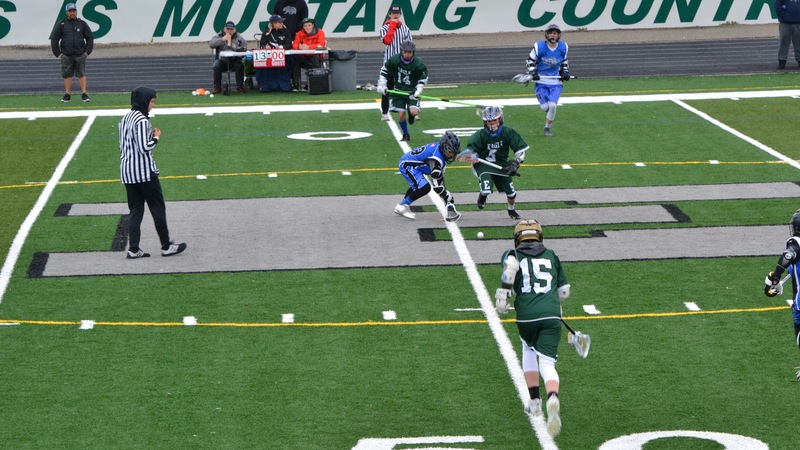 In 2016, his first year eligible, Kyle was inducted into the Johns Hopkins University Hall of Fame. 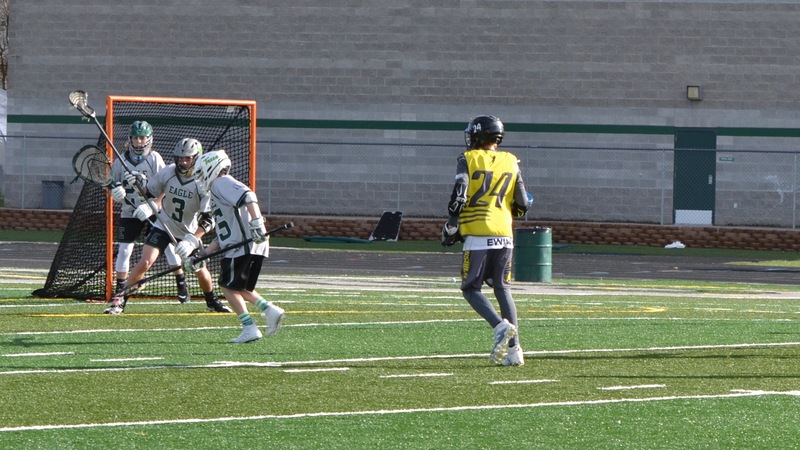 At Friends School of Baltimore, Kyle was a 4 year starter on the varsity basketball, lacrosse, and soccer teams, as well as a high school All American in lacrosse. 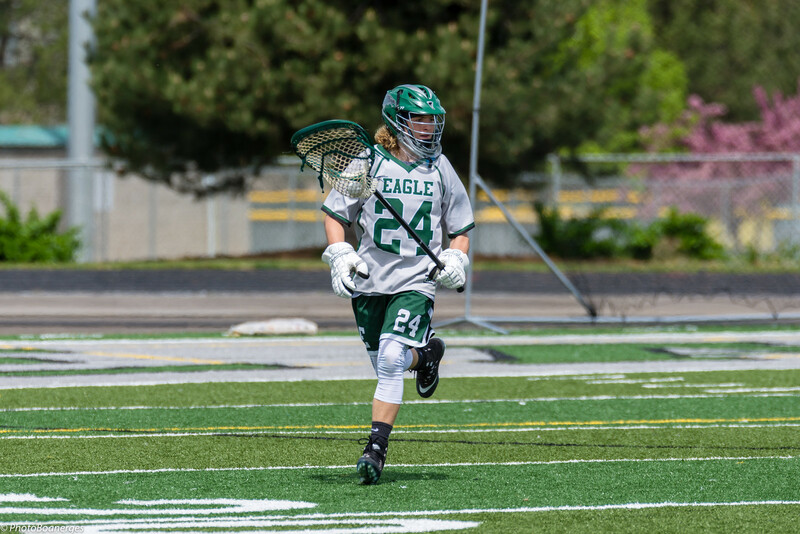 Kyle captained all 3 teams junior and senior year, as well as helped lead the soccer team to a conference championship and the basketball team to two conference championship during his high school years. 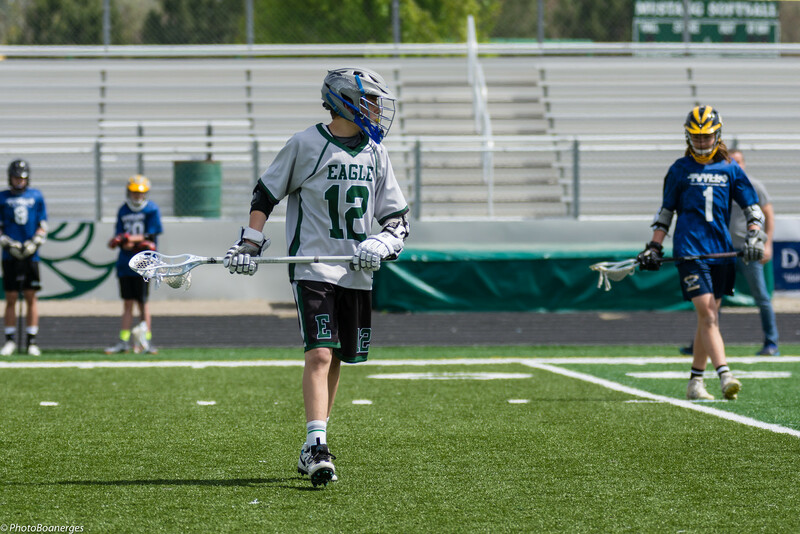 Earning all conference honors in all 3 sports from sophomore through senior year, Kyle left the school as the only athlete to make and start on varsity in 3 sports, for 4 years. 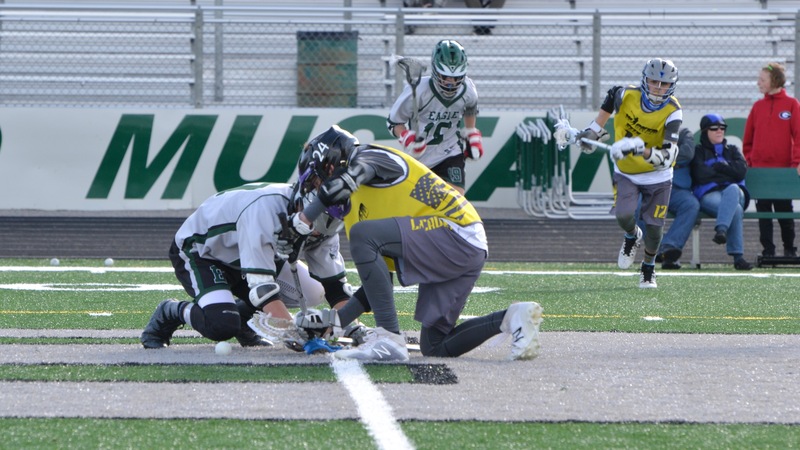 In 2010, his first year eligible, Kyle Was inducted into the Friends School of Baltimore Athletic Hall of Fame. 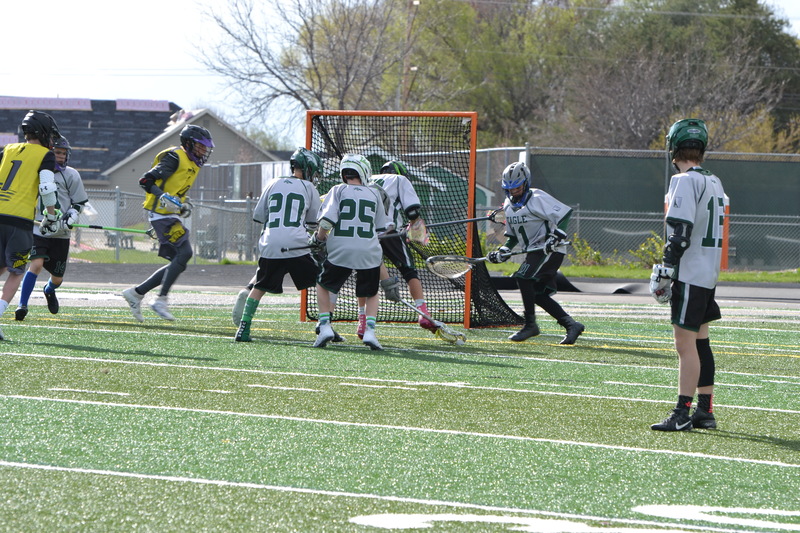 The Registration "Eagle Youth Lacrosse (EYL)" is not currently available. 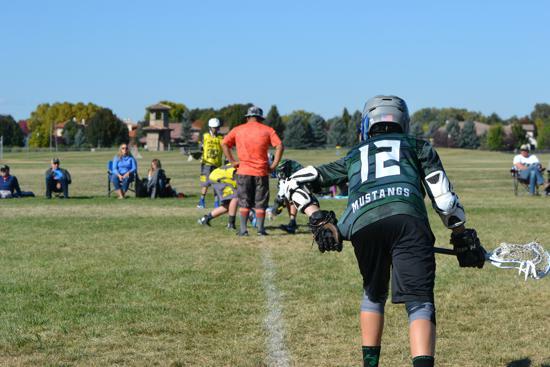 Register Your Team for Our Youth LAX Fests!